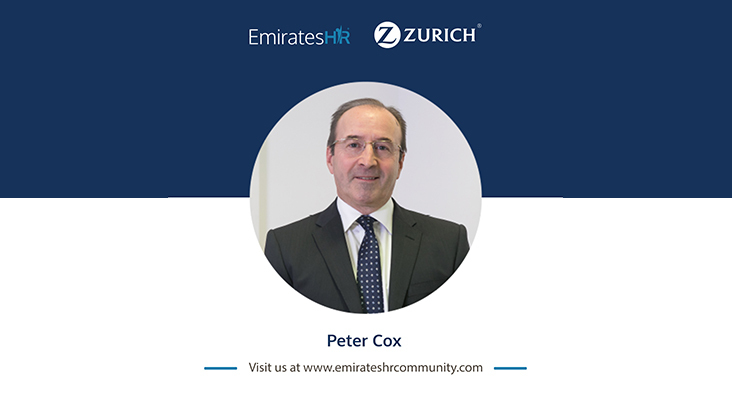 Peter Cox is Head of International Pension Plan Sales, Middle East and Asia Pacific for Zurich International Life Limited. He has been involved in the development and promotion of workplace savings related products for over 25 years in the UK, Hong Kong and the Middle East. He is also a member of the Chartered Financial Analyst Institute in the UK, holding the CFA (UK) Level 4 Certificate of Investment Management. With a strong knowledge of workplace savings solutions, administration processes and investment funds, Peter contributes regular articles for a wide variety of pensions publications in the UK and Middle East and often speaks at industry events, round-table discussions and web-cast interviews with Mallow Street, Financial Times on-line and Dubai Eye 103.8. As an international leadership author, TedX speaker, culture transformation expert, and entreprenuer, James has spent the last 15 years working in various organizations across four continents. In his recent book, The Crucible’s Gift: 5 lessons from authentic leaders who thrive in adversity, James interviewed over 140 executives, from Fortune Two companies to entrepreneurs in an aim to explore best practices for leading organizations. Currently, James is the founder and owner qChange, and Behavioral Internet of Things company. qChange, specializes in creating positive nudges at the point of choice. In addition, James is certified by Flourishing Leadership Institute, in large group facilitation utilizing the well-researched approach of Appreciative Inquire. What does a Shrimp, a Goby and an SME have in common? Some time ago I read an article by James F. Moore titled ‘Predators and Prey: A new Ecology of Competition published in the Harvard Business Review. This thought provoking commentary on the business eco-system led me to consider symbiotic relationships in the natural environment and more specifically the mutual benefits enjoyed by the Goby Fish and Pistol Shrimp. In his writing, Moore concluded that companies do not belong to a single industry but exist in a business ecosystem across multiple industries and need to work together to develop new products and service customers. This idea has been working successfully for hundreds of years in the Indo Pacific. The Shrimp burrows into the sand and creates a home for the Goby fish and in turn the Goby fish keeps an eye out for predators and warns the almost blind Shrimp when they are nearby. The Shrimp is able to keep predators at bay and the Goby fish has a place to hide from would be attackers. Similar relationships exist within UAE’s SME business ecosystem. Consider a small business where the business owner (Shrimp), has created a stronghold in the UAE sand employing a valued staff member who performs a critical role (Goby). 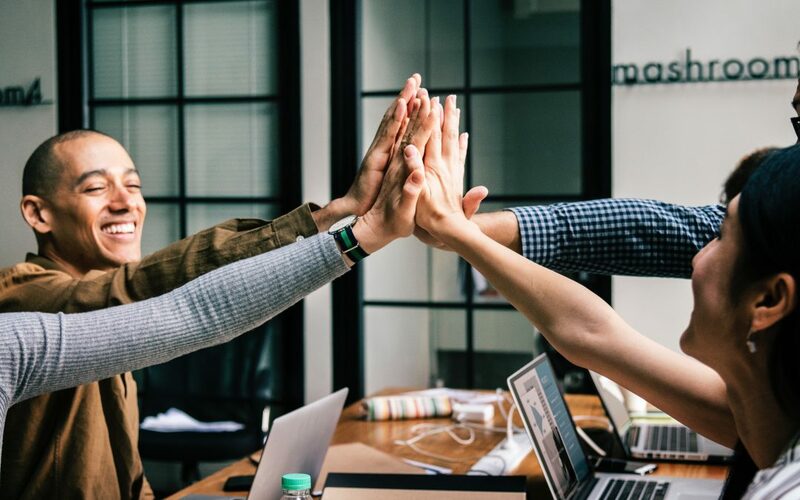 The business prospers within its own eco system where in return for security, remuneration and other benefits provided by the employer, the employee performs tasks essential for the business’ success. What happens if the Goby is eaten? Can my business survive without my key people and other valuable business assets? How will their loss impact the profitability of my business? How much will it cost to find a suitable replacement? How long will it take to rebuild lost relationships? Do I have a succession plan for such circumstances? Do I have Key Person Insurance? 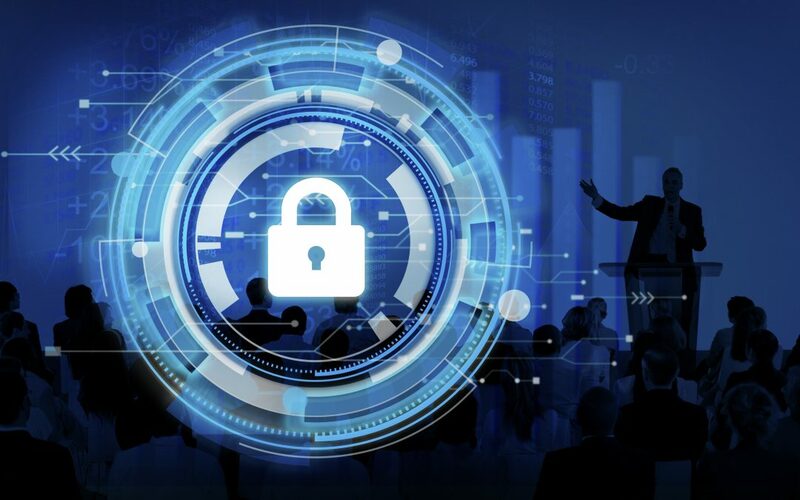 How can SMEs protect their business from key person risk? Business owners need to ask themselves, can I protect my business if my Goby is eaten or can I cover my business losses if my key person leaves? The answer is a resounding YES! SME owners should absolutely consider insuring their key people against loss or damage so that the business can survive, remain competitive and financially sustainable even if their star employee is no longer working for the company. Tune in an informative video produced by Zurich Middle East to find out more about how you can protect your key business assets. It all starts with an in-depth risk analysis to give the business owners a feel for how much insurance coverage the business needs, what kind of insurance products work best and which insurance company provides comprehensive Key Person Insurance. Small business owners should get in touch with a Financial Advisor to understand their options when it comes to Key Person Insurance and secure this critical business asset before its loss becomes a liability. 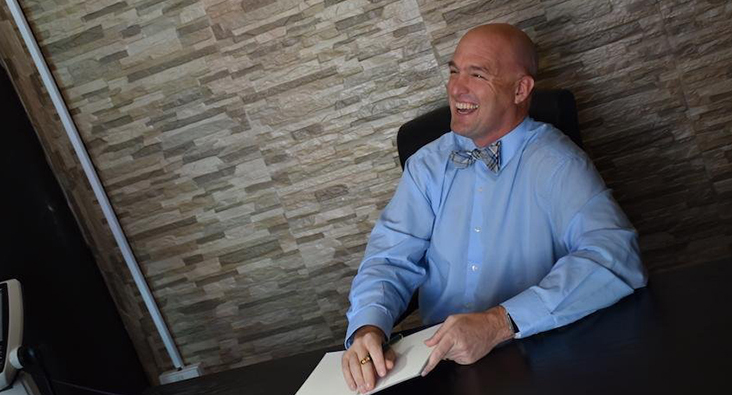 Jason Waldron works with Independent Financial Advisory firms in the Middle East to empower consumers with insurance and investment knowledge and solutions, helping them to be Ready For Life. 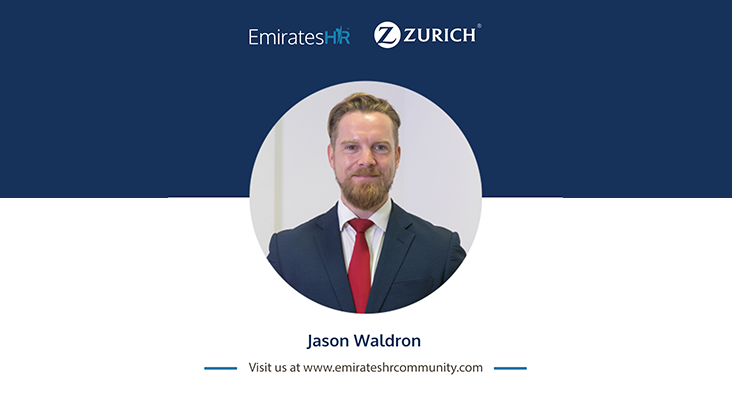 With over 11 years’ experience in the Insurance Industry, as a media spokesperson for Zurich Middle East and a Masters Coach & Practitioner in Neuro Linguistic Programming, Jason is a subject matter expert in insurance solutions for small to medium enterprises. Don’t teach them but help them learn! Millennials, also known as Generation Y, are a dynamic and talented generation. They are taking over the workforce, but have workplaces changed enough to accommodate their needs? Advances in technology mean that Millennials needs vastly differ from previous generations. They require a distinct managerial style and culture in order to thrive. They want to be part of an exciting and creative work culture in an evolving environment where fresh ideas are supported and encouraged. With Millennials placing a greater emphasis on their personal needs and values, companies need to address that offering purely a financial reward is not as important as a good work-life balance. This generation also has particular expectations when it comes to career development and learning. Despite sometimes being labelled as easily bored and impatient, they are extremely ambitious, forward-thinking and innovative. One of their key expectations is to keep on learning. They are known to spend a high proportion of their time gaining new experiences and absorbing new information. Millennials expect more engagement with their managers and have a strong desire for feedback and praise. As a result, they value and embrace the opportunity to work with coaches and mentors. Research shows that while they respond well to mentoring by older or more experienced employees, most would like to see their boss as more of a coach, who supports them in their personal development. They generally prefer to learn by doing, than by being told what to do. This generation feels that rigid corporate structures, hierarchies and traditional outdated management styles fail to excite them. They constantly express that managers do not understand them which can leave them frustrated, anxious and disconnected in the workplace. If they are not happy and feel that the organisation’s values are not aligned to their own, they will look to leave. Millennials are forward-thinking, innovative, have a ‘can-do’ attitude, are highly ambitious and as a result they ultimately want to make an impact. They will thrive in an environment where they can be challenged and are encouraged to learn and grow. They are motivated by feedback and praise. It has always been noted that different generations require different styles of management. However, for a millennial audience a coaching management style seems to be far more effective. Provide very regular one-to-one feedback. Early and often is the key. Consider brainstorming and additional session in between projects rather than waiting until the end phase. Look to give them regular praise, either individually or in a team environment. This meets their need to always be learning and growing and also motivates them by giving them a sense of progress. Take notice of their efforts and provide encouragement. You can do this by sharing your own failures, struggles and victories. This shows them that the path to success is not always smooth and can make you appear more approachable. Have a flexible approach, set targets and deadlines but allow them to have the flexibility they desire. Whether they want to work from a coffee shop or home. Be a good listener, foster open communication and ask about their interests and hobbies outside of work. This encourages a good rapport and builds trust. Encourage reverse-mentoring. Some organisations have used this as an effective tool where senior management and a younger employee have been paired so that they can both learn from each another to complement their different styles of working. Explain the companies vision. Make them feel as part of the bigger picture. They feel motivated if they know their work matters and that they are a part of something larger. In summary, coaching support can help bridge the gap between generations at work and also fulfill the desire for the ongoing personal development that Millennial’s desire. Coaching can go a long way to reduce the anxiety, frustration and the impatience that Millennial’s encounter. It is not just Millennials that can benefit from coaching, but managers can also develop their leadership and mentoring skills so that they can attract, develop and retain Millennials in their workplace.